In this small West African nation, approximately 95 percent of the population is Muslim and the other five percent is primarily Christian or animist. 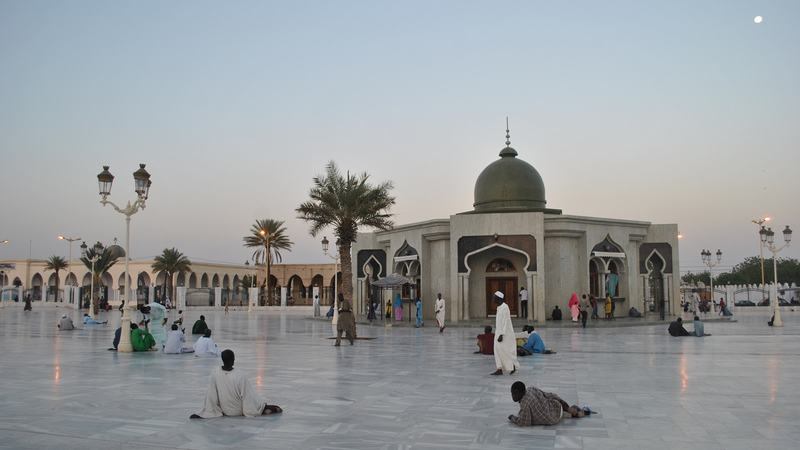 Senegal’s Muslims typically affiliate with one of the country’s four main brotherhoods and accord great importance to their teachings. Although the country has a Muslim majority, Senegalese Christians and Muslims generally enjoy amicable relations. Given the importance of religion in Senegalese society, religious and development institutions play diverse, yet often intersecting, roles in Senegal’s social, economic, and political development. Historically, Senegal’s religious communities have been involved in tackling some of the country’s greatest challenges; they mobilized to fight French colonization and educated the people in order to prevent the spread of HIV/AIDS in Senegal. However, some religious leaders have been involved in taking advantage of children at their religious schools by forcing them to beg on the streets. 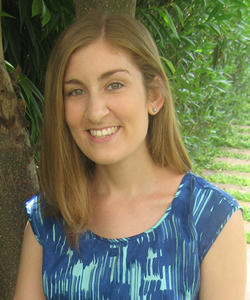 This project explored Senegal’s current landscape in order to inform policies and understand the roles that religious communities have played both in promoting and discouraging development efforts. 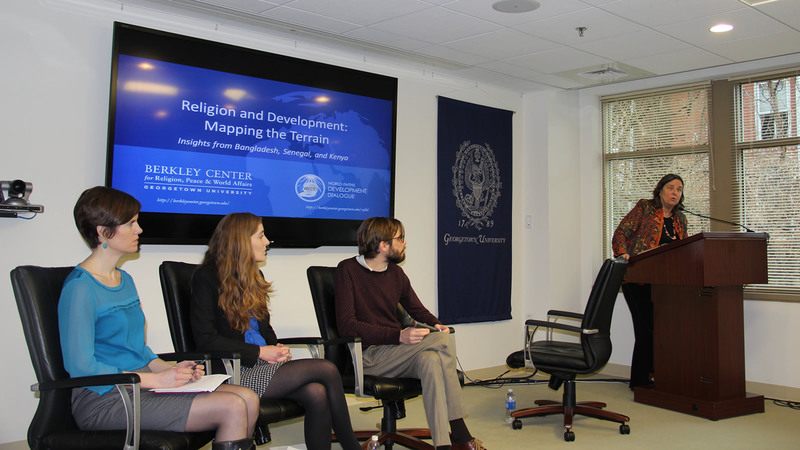 It was part of a multi-year review of the roles that religious ideas, institutions, and leaders play in various aspects of development efforts in four countries, conducted by the Berkley Center and the World Faiths Development Dialogue.